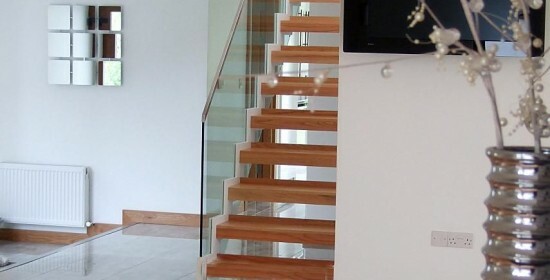 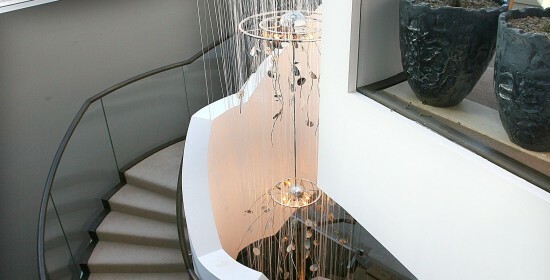 Signature Stairs are leading staircase manufacturers providing clients with luxurious, custom stairs & railings that make a real statement in any home. 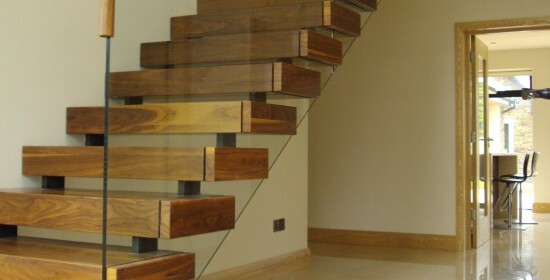 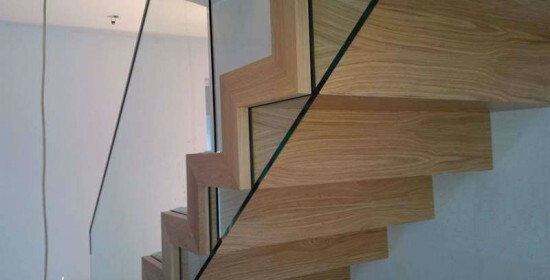 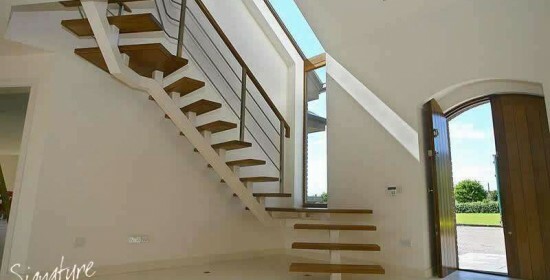 We have built our reputation on the high quality standards of our stairs & service. 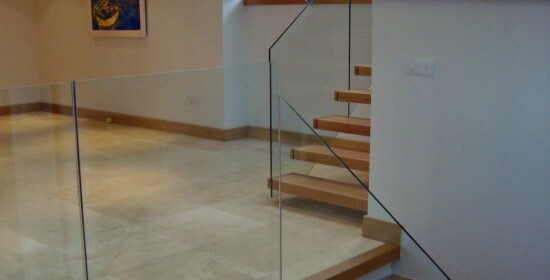 For advice & a quote contact us today.